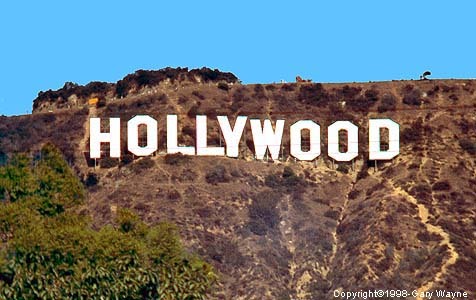 Hollywood can and will save energy and money one day by providing movies to theaters via filmless digital cameras and digital projection in theaters. Currently, movies are made on 35-millimeter celluloid negatives from which reels of film are printed, sent to film exchanges, trucked to theaters, and projected on the screen with the aid of a powerful lamp. These 35-millimeter prints are expensive to make and cumbersome to distribute. In 2003 the average cost to make prints for distribution of a studio film in America was $4.2 million. The six major studios had a print bill of more than $1 billion in 2003.